Noel Gallagher has failed to respond to brother Liam's latest plea to reform band Oasis. The indie rock band were one of the biggest acts of the "90s, but acrimoniously split in 2009 moments before they were due to go on stage in Paris after brothers Noel and Liam Gallagher fell out – and Liam threw a plum at Noel. The brothers have barely spoken since, and regularly trade insults with each other, although fans are still holding out for a reunion. 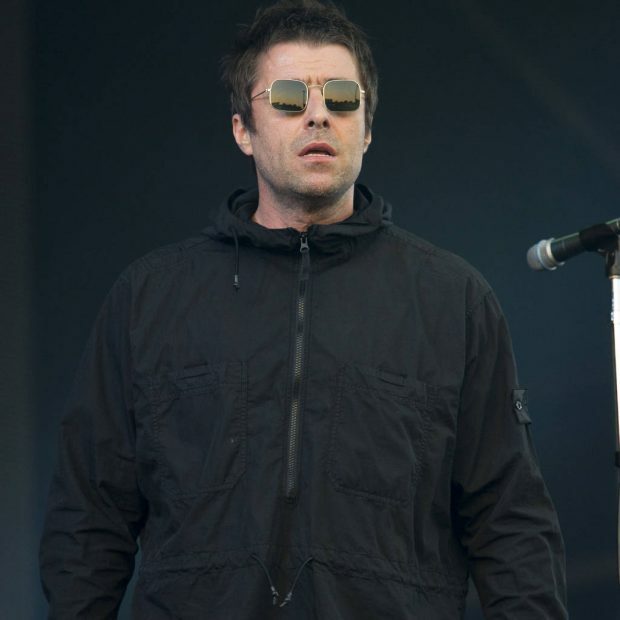 On Thursday, Liam, 45, publicly pleaded with his older brother to put their feud to bed and get back together musically, but it appears the 51-year-old isn't interested. "I'll take that as a NO then as you were LG x," Liam tweeted on Friday, leading to more than 19,000 disappointed fans liking the tweet. When one follower suggested Noel doesn't need the money as much as Liam, the Wall of Glass hitmaker quickly corrected him. "I'd do it for nowt me it's not all about the money honey," he insisted. British radio DJ Sara Cox was one fan to share her disappointment, writing underneath Liam's latest tweet: "Ah balls." In one of the brothers' most recent spats, Liam accused his elder sibling of cursing the England squad during the FIFA World Cup after Noel slammed their chances of winning. Earlier this year Liam also shared a screen grab of a text apparently from Noel to his teenage daughter Anais Gallagher showing that the High Flying Birds frontman turned down the chance to be a part of the One Love Manchester gig last year, a benefit concert for the victims of the Manchester Arena bombing a few weeks earlier, because Liam was on the bill. Noel previously claimed he couldn't perform in his home city because of a family holiday.